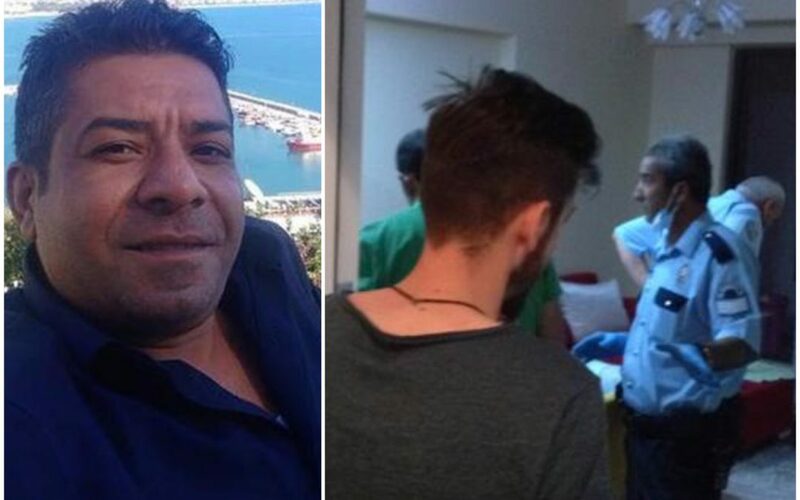 Meliksah Kultur, a 41-year-old former police officer who was dismissed as part of an administrative investigation launched against him, was found dead at an apartment in the central Anatolian province of Konya on July 7. Kultur reported told one of his friends that he was not doing well and that he needed to rest his head for some time, and then he moved to his friend’s place. According to media, his friends were not able to hear from Kultur for 6 days before police broke into the apartment where he was found dead. It is unknown if Kultur was dismissed as part of the government’s post-coup purge of state institutions. More than 130,000 people have lost their jobs in the aftermath of the July 15, 2016 coup attempt. Many were found dead either after being linked to alleged coup plotters or dismissed as part of investigations into those.